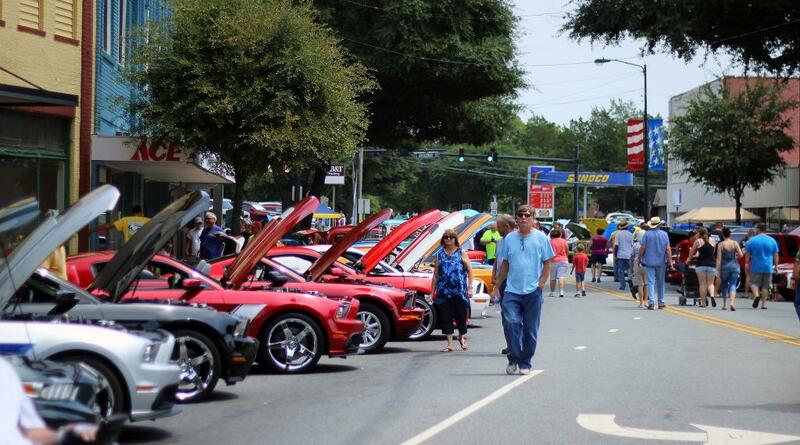 Car show which traditionally takes place on Saturday in the third week of August each year, in historic downtown Forest City. 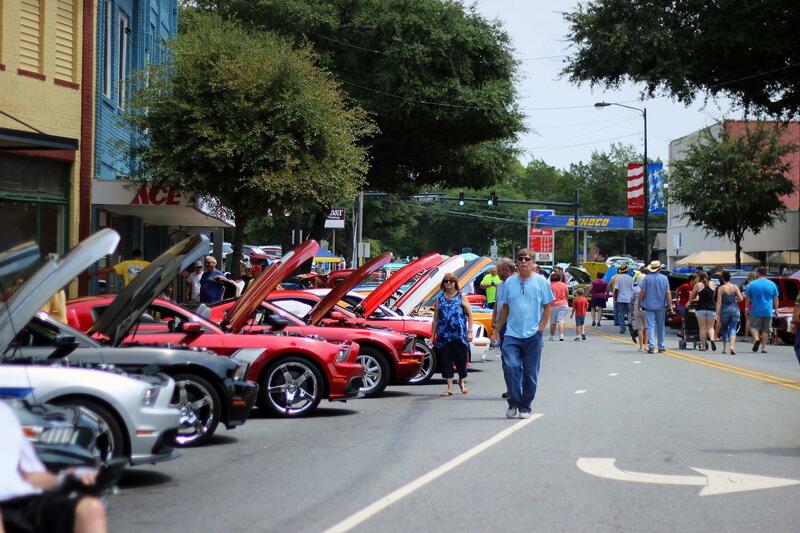 Hundreds of cars, trucks and motorcycles line the main street in the downtown area. Enjoy food and local vendors as well as music and street dancing!